At The Home Lighter we have a passion for lighting, and design. That’s why, when it comes to your unique lighting project, be it lighting for your business, or finding the perfect, enchanting chandelier for your newly renovated dining room, we will always use our expertise and refined skills to make the process an easy and enjoyable experience. Since our doors first opened in 1969, our goal has been to provide the best selection of lighting, home decor, and ceiling fans. 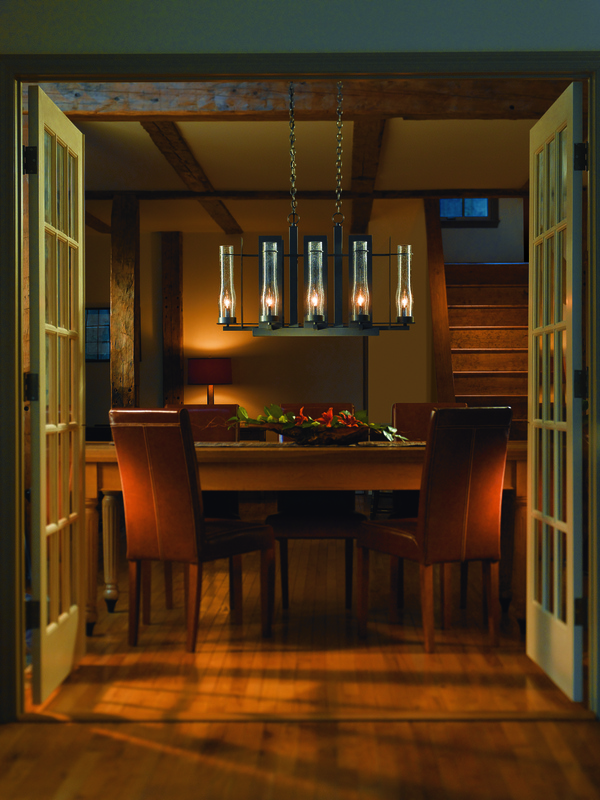 We offer a wide variety of styles from industry leaders like Tech Lighting, Hinkley Lighting, Kichler, and many more. From outdoor to indoor projects, we are fully equipped with all types of lighting, from ceiling lights to lamps to outdoor lanterns. When you walk into your first appointment at The Home Lighter, you will know that you’re in good hands. We work hard to bring our clients the latest styles and technology available. 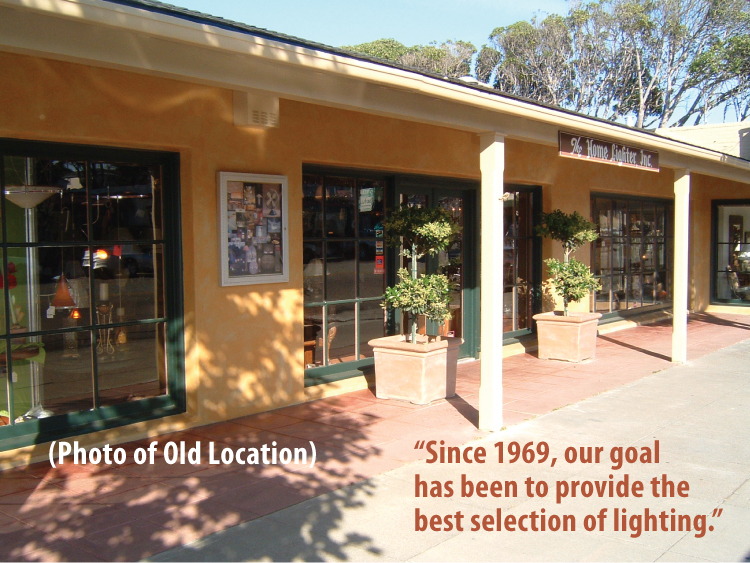 We are dedicated to quality products and remain committed to providing each of our customers with lighting that fits their vision. With over 60 years of combined experience, you can rest assured that our skilled lighting consultants will guide you through our process every step of the way. For more information about how we can assist with your lighting needs, or to schedule an appointment to meet with us at our beautiful Design Center Showroom, simply fill out our Request Appointment Form.